Anyone play cod 5 on PC ? 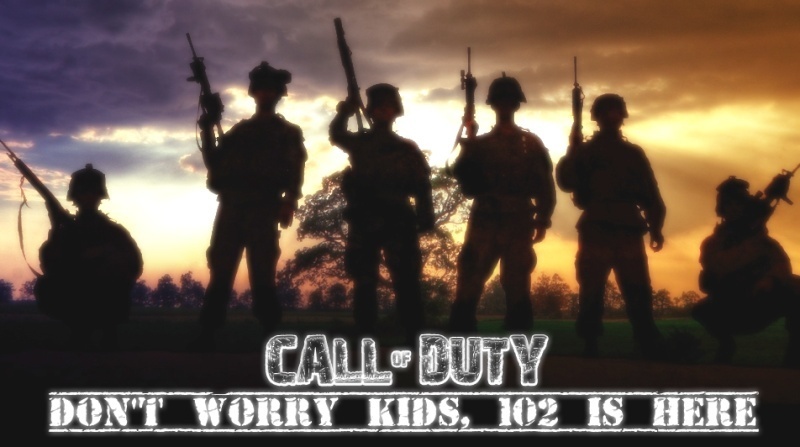 I already have cod waw on xbox live but playing xbox here in Greece is difficult ..no players high ping etc..I am a big WW2 fan and I m planning on buying the game for pc so I can play online...Do we have a server 102 on cod 5 or something ? Does anyone play ? Re: Anyone play cod 5 on PC ? I play! I go by the name of TheCodfather31 on this game. Add me in game friends! sweet, i will add you when i log in next kuba! I have been playing on crouch servers a lot lately, I found it really boring first of all but now I really enjoy it, it is very realistic! Hope to see you and para on the WaW battlefield soon, but let's not foget our 102 server also!